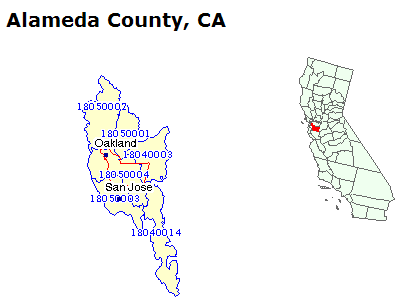 Pictured above is the U.S. EPA 'Surf your Watershed' site’s display of the six watersheds of Alameda County. News sources and commentators have been comparing the size of the current oil spill in the Gulf to that of the Exxon Valdez spill in 1989. There are of course numerous differences between the spills – the Exxon Valdez spill was in an isolated area in Alaska, for example, and the maximum volume of the spill was known at the beginning of the crisis. The boat could only spill as much oil as it could hold. And the Exxon Valdez spill occurred at the surface – oil was not rising from the bottom of the ocean, becoming emulsified and harder to clean up. A better comparison for the current Gulf spill might be the Ixtoc I spill of 1979, the worst offshore spill in North American history. After the well blowout on June 3, 1979, it took more than nine months to cap the well. Nine months. During that time, the well was spewing roughly 10,000 to 30,000 barrels of oil a day into the Bay of Campeche in the Gulf of Mexico. 3 million barrels of oil wound up in the Gulf. As a result of this major spill, new procedures were instituted, existing procedures were revised, and new information was gathered. The National Oceanographic and Atmospheric Administration (NOAA) Office of Response and Restoration (OR&R) developed Environmental Sensitivity Index (ESI) sensitivity maps, which plot information about the shoreline and biological and human-use resources. This helps responders identify risks and develop priorities quickly. 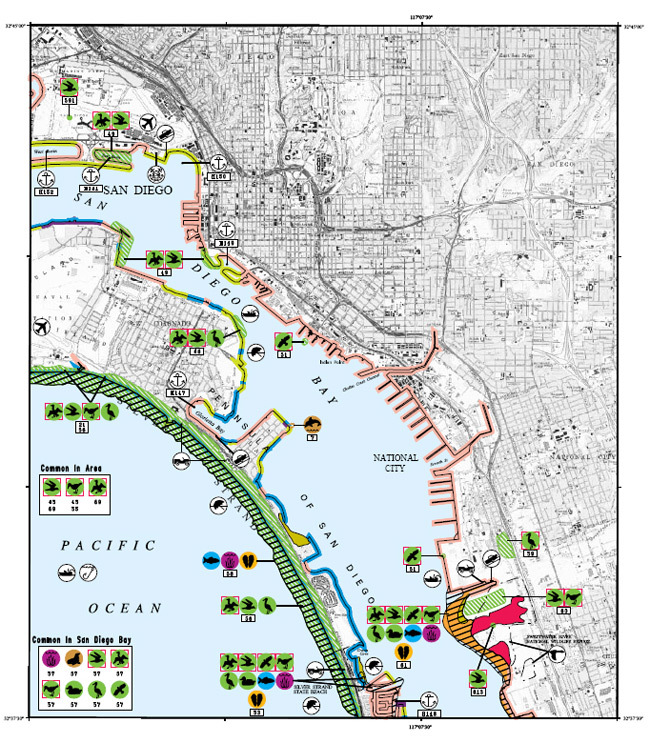 An example of an ESI map of San Diego Bay (from NOAA’s website) is below. An overview of the “anatomy” of ESI maps can be found here. 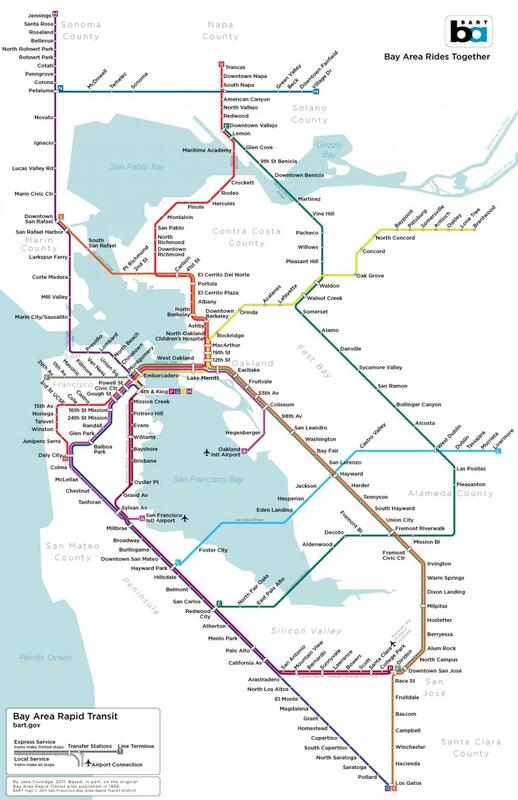 ESI maps can be downloaded here.